Cultivated mostly in Andean Region and grown mainly for its root for at least 3000 years. Traditionally used to increase fertility, energy, immunity and libido. It is an adaptogen: It helps balance hormone levels and brings it to an equilibrium. It makes the body naturally adapt to stressors. Also, many studies show that maca relieves symptoms of menopause, hypertension and depression. Energy, mood, sleep & memory: Maca helps with extra energy without the side-effects of caffeine. It also supports mental-well being. Some studies show that maca may reduce symptoms of depression. 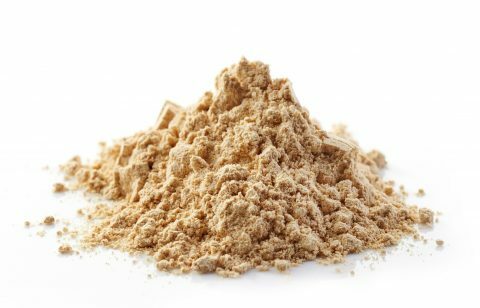 One serving of a tablespoon of maca powder offers 20 amino acids, 8 being essentials. It is very high in Vitamin C, Copper, Iron, Potassium, Vitamin B6.